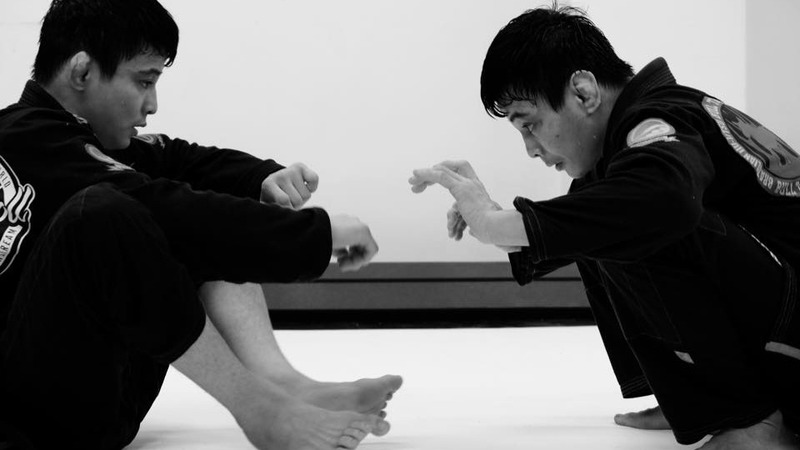 Both Paulo and Joao Miyao came out on top of their respective divisions at the ACB JJ 6 Grand Prix in Moscow recently. Joao faced Isaac Doederlein in the finals of the 60 kg division. The match involved a lot of Miyao’s infamous guard, which Doederlein fought to pass. Although Miyao was able to get to his opponent’s back, he was unable to finish the submission. When it was all over, though, the greater number of points that he’d earned over the five-round match made him the 60-kg champion. His brother, Paulo, faced an even greater challenge in the 65-kg bracket after having seriously injured his foot in his first match against Osvaldo “Queixinho” Moizinho. After fighting through (and for) numerous footlocks in his semifinal match against Augusto “Tanquinho” Mendes, he was able to win by points and advance to the finals against Gabriel Marangoni. Like his brother Joao, Paulo spent a lot of time in guard, attempting footlocks against Marangoni and earning points through sweeps. Eventually, Miyao was able to take his opponent’s back and finish a choke, making him the 55-kg champion.